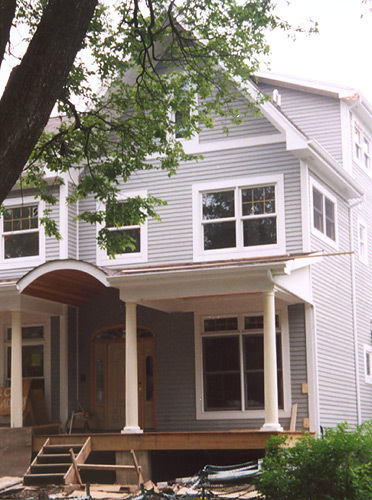 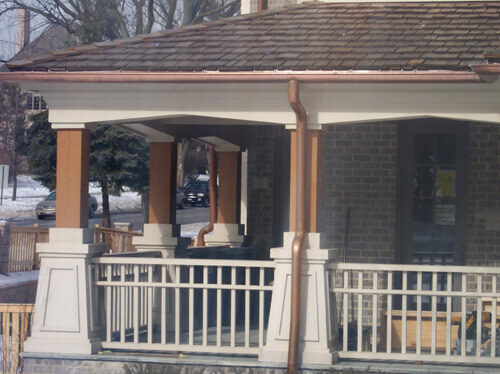 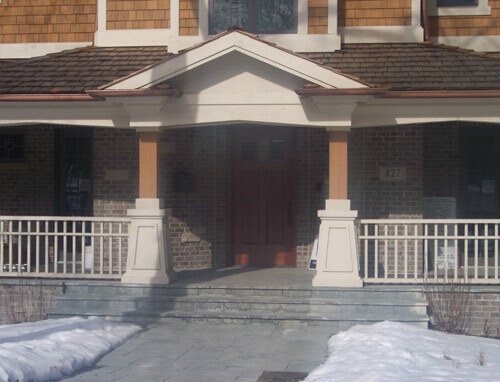 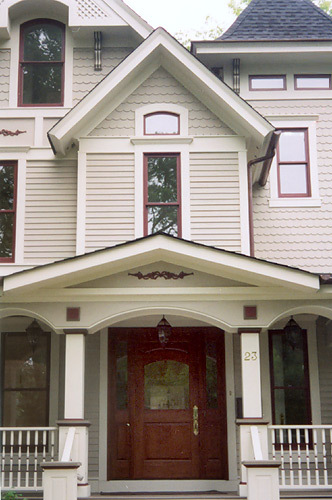 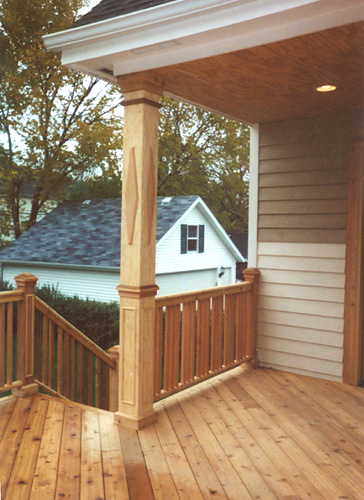 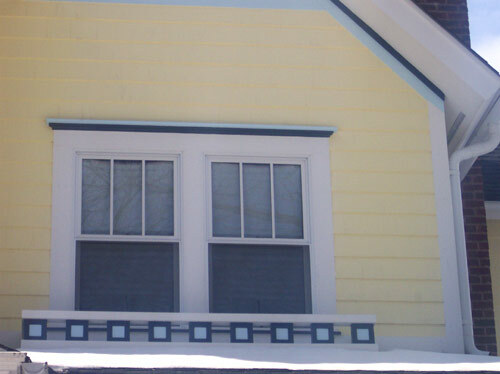 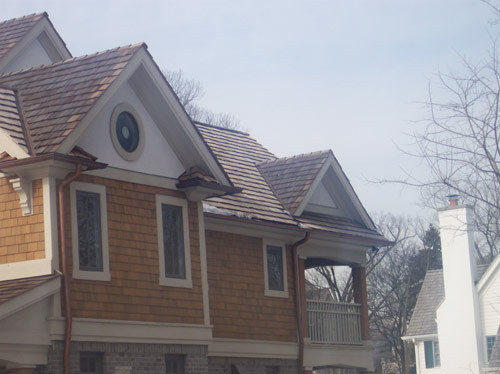 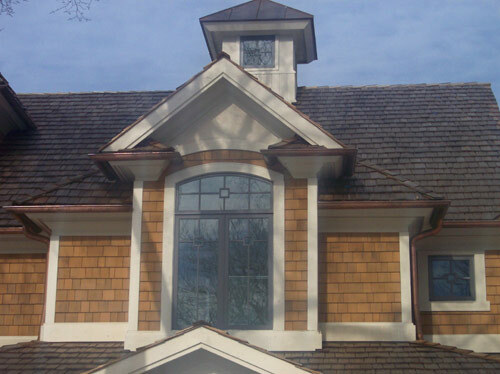 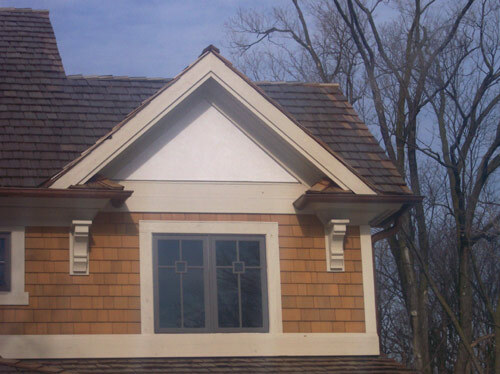 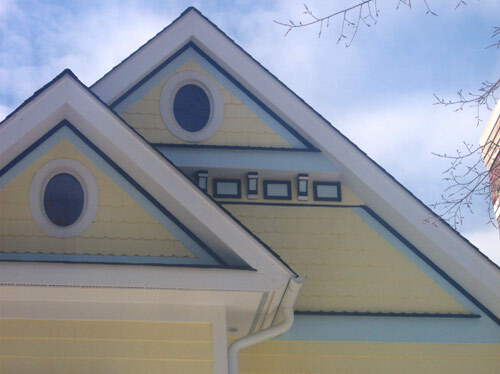 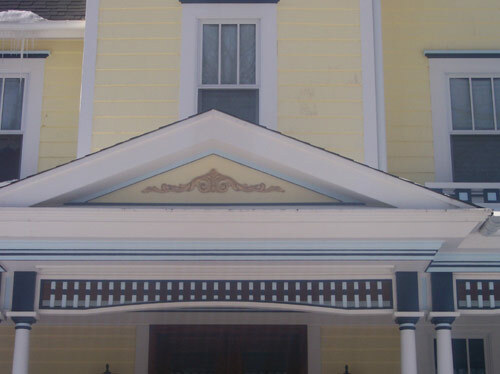 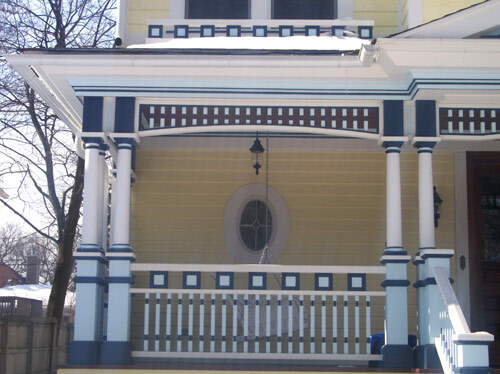 Exterior trim helps to shape and define the particular individuality of any home. 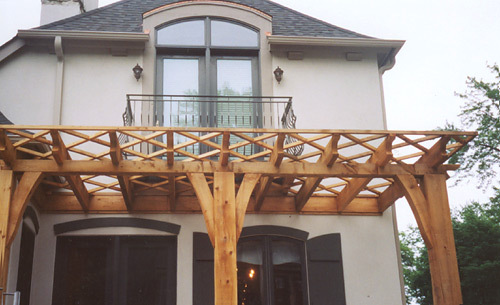 And the design possibilities are endless. 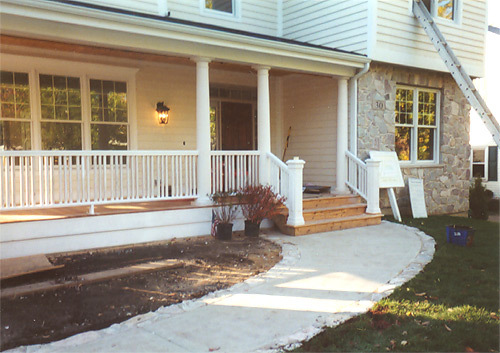 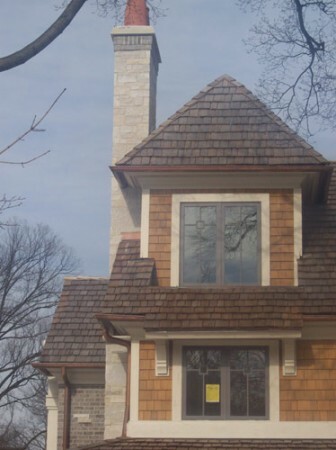 Our skilled installers will allow you to customize to your liking, from simple to complex, while applying precision and attention to detail.